Americana Vodka is the only luxury vodka to be made in the United States. Naturally organic from a mix of the finest grains from America’s heartland and water sourced 300 feet below sea level, Americana Vodka is the purest vodka from sea to shining sea. Using a process handed down through generations of family distillers, our slow charcoal filtered vodka is balanced and elegant with a smooth, soft finish. 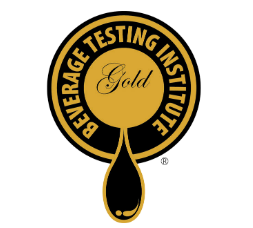 Gold medal from Beverage Testing Institute with 91 points rating. NACD peoples choice award for Package of the Year.